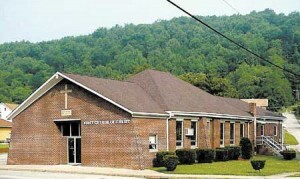 In 1994 Dean Mills preached a meeting at the First Church of Christ in Bolivar, PA. Here are some audio recordings from that meeting. 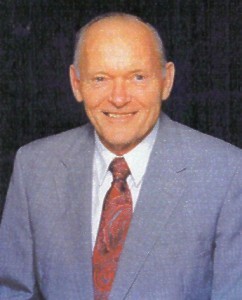 This sermon is from the 1998 Men’s Clinic hosted by Person to Person Ministries.